We are professional garden furniture factories that has been supplying to middle and high end garden furniture markets for more than 20 years. 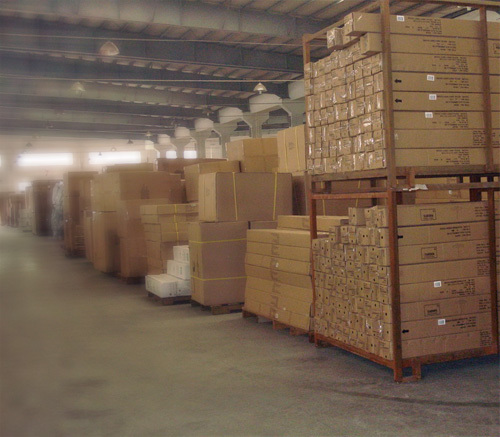 Our main customers include garden centers, furniture shop chains, Web selling platform, famous DIY shop chains, etc . Market widely International wide: in Europe, USA, Canada, Australia and many other countries and areas. 1st, Trendy Designs: catch up with market trend and to be a little advanced than others has always been our main target. Sense of design is the soul of our products! Every year, we create many trendy new designs. We cooperate with some famous European furniture design studio and well built our own design team. 2nd, High Quality: reliable high quality has always been our straight basic core. 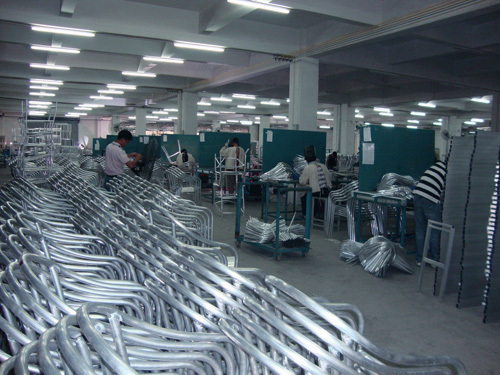 The standard working rule that everyone in our factory be sticking to consist of reliability and high quality. 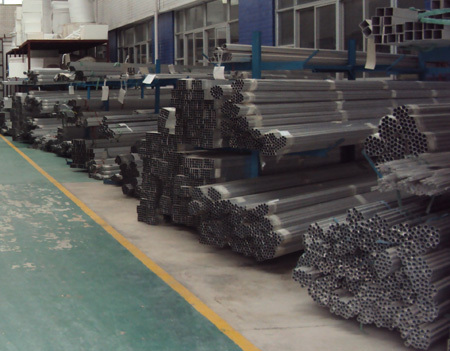 It has been implemented to our product designs, construction, material using, processes of manufacture and packing. 3rd, Competitive Prices: We lay emphasis on our customers’ stronger sales capacity. Since our products are in the range of middle to high end standard, we are not in the lowest level of price. However, we always give best possible competitive prices to our customers. We have European quality but Chinese margin prices. Everyone in our company working in and for these 4 basic principles, all our products also made and sold with these 4 basic principles! For our old customers whom already been very familiar with our principles and been well benefited from our principles, they really love it! 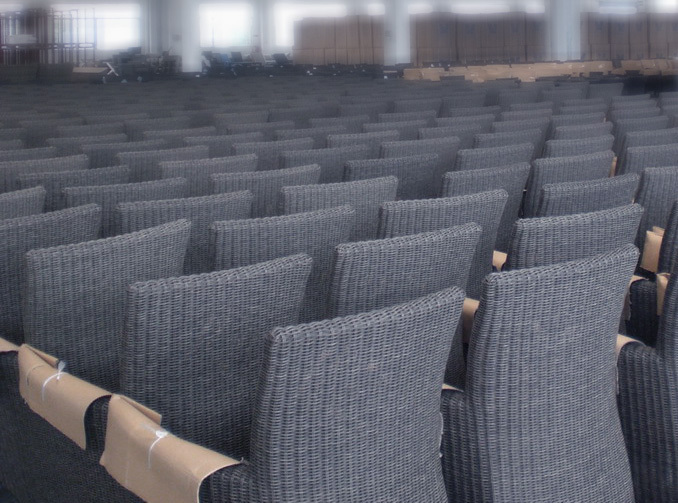 For new customers like you, sure you will get very satisfied, because you luckily find the only right Chinese furniture factory where you not only can buy best garden furniture but also you will get 4 principles free of charge be included !! 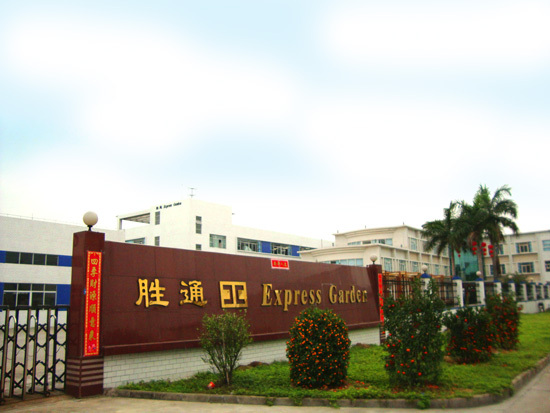 Doing garden furniture business, don’t miss Express Garden! Welcome visiting our website and contact our Int’l sales team immediately. 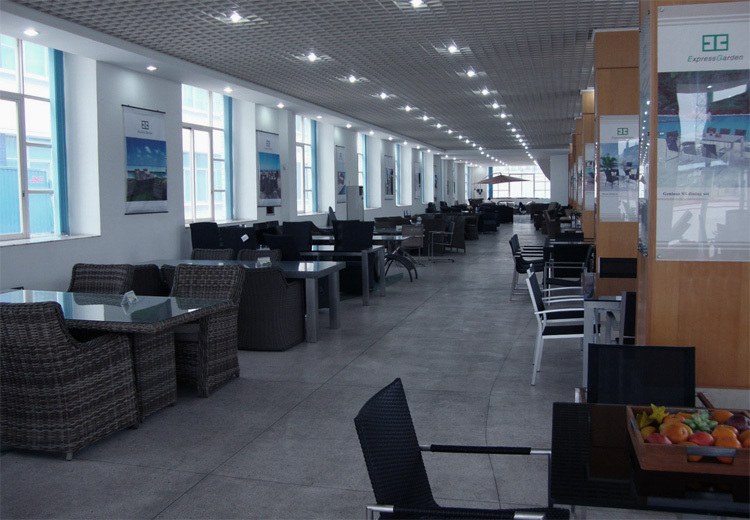 Welcome visiting our factory and showroom only 20 minutes’ drive from Guangzhou Int’l airport! ©2018 Express Garden Manufacturer Ltd.